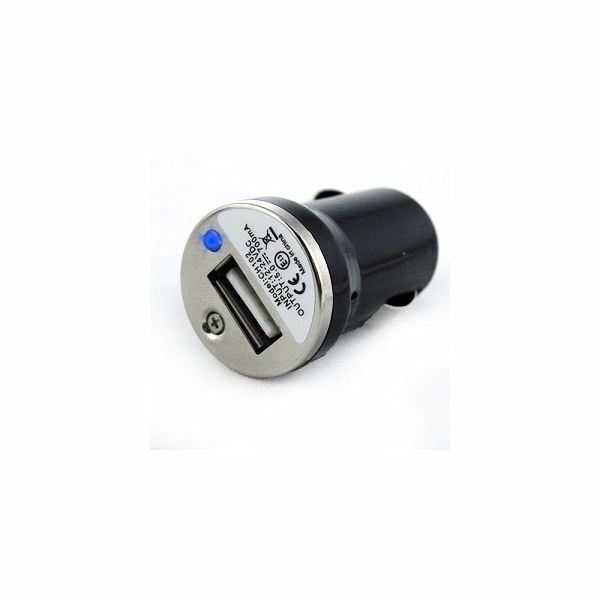 An RCA Opal MP3 player car charger can be more than a charger. Whatever its additional features are, the most basic use for it is recharging your MP3 player’s battery. 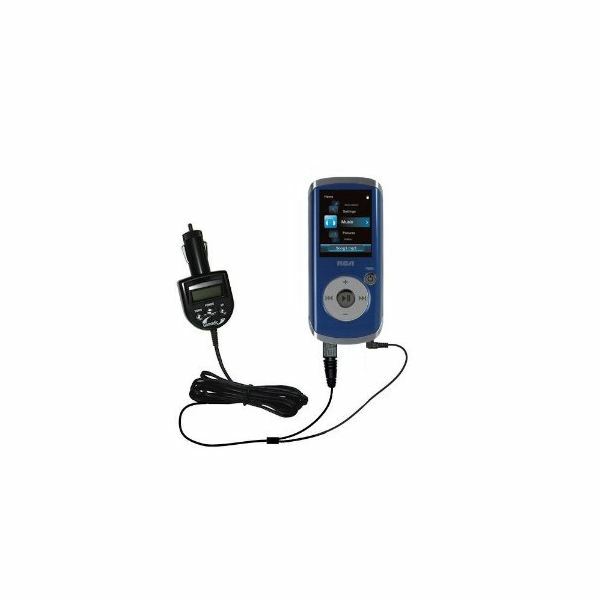 Here are five great options if you are looking to buy a car charger for your RCA Opal MP3 player. 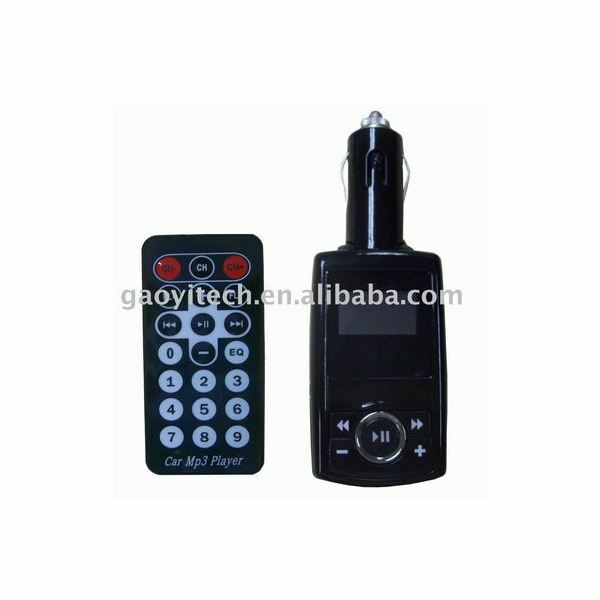 Being an FM transmitter as well, this car charger comes with a 21-key remote control so you can navigate through all the frequencies for FM radio playback without holding your MP3 player. It has a small LCD display that shows file information on the current playing track and it shows you the frequency you are using. It features 206 preset channels that spans the entire FM frequency, saving function for keeping track of the last track, volume level and frequency you were last using and EQ modes to give you different types of sounds for your music. Of course, the main use for this device is its charging capability. Not only does it let you play back the audio files in your MP3 player, it also charges it. You can buy this from Shenzhen Gaoyi Electronics for around $6. Instead of having two separate chargers for your home and your car, why not use only one for $27.95. This charger makes that possible with its two in one design. Its compact and lightweight design gives you the ability to bring it with you wherever you go in a comfortable manner. You can use it anywhere around the world because it supports a wide array of voltages in AC and DC. It has an advanced circuitry with high current output and it capable of preventing overcharging and short-circuiting. You are also protected from power surges thanks to its circuit design. Featuring TipExchange technology, it is also compatible with other types of devices so it is a very versatile recharging tool. This is available at Amazon online market. This is a car charger that lets you charge two devices at a time thanks to its dual connection design which is very useful if you have more than one device that needs recharging. Both devices are connected to the cigarette port charger at the same point so it keeps the wires tidy and easy to handle. It includes three tips; one for the RCA M4202 Opal digital media player, tip 90 and tip A4. This makes it a very versatile and convenient recharging tool for a range of devices. It features TipExchange technology and compatibility with most types of car lighter ports, adding to its already noteworthy versatility. If you have several devices with you at all times, you now have a more efficient way of keeping them all fully charged at all times. You can buy it from Amazon for $29.95. This car charger is just an adapter for your USB cable. You just connect it to your USB cable and plug it into the car charger port to recharge your device’s battery. 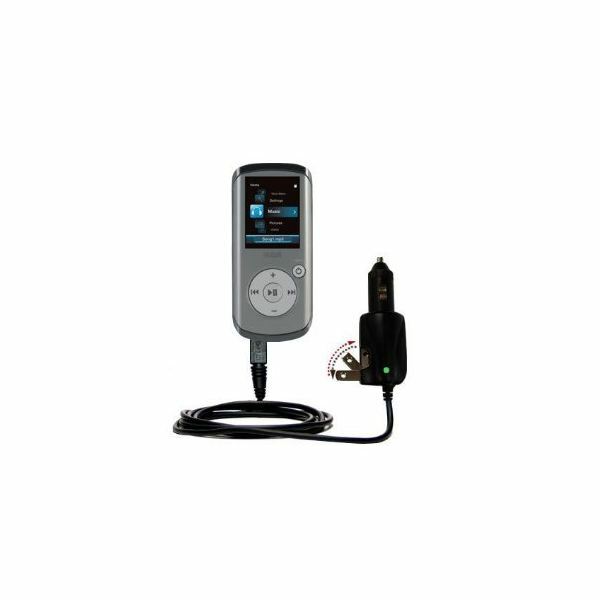 It is a very compact and lightweight way of having a constant option for charging your MP3 player inside your car without having a separate charger with its own cable taking up space. If you have other mobile devices that use a SUB connection to recharge its batteries, you can also use this to charge them. You can purchase it online from Deal800 for $4.59. 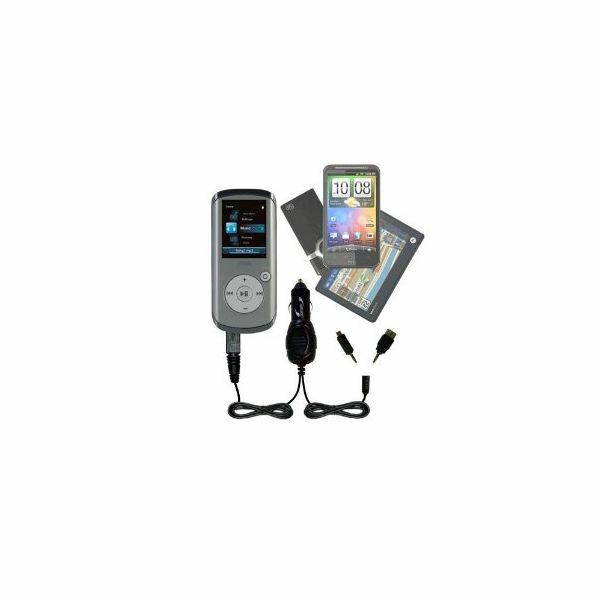 These RCA Opal MP3 player car charger options cover many different needs like FM transmission, multiple devices charging and wide compatibility. The most important quality of these chargers however is their ability to protect your device from power surges and to provide recharging power while being highly convenient and easy to handle. After all, you will be using it in your car so you would want a charger that is as low maintenance and unobtrusive as possible.